I recently argued that becoming a strategic self-deceiver is difficult but worth the effort. In the article that led me to this thought, David Brooks argued those who weren’t entirely honest when it came to self-narratives led impressive lives. My aim, as always, has been to understand how to use this knowledge to help us. This idea of self-deception has in some form or the other been on my mind since I first wrote about it. To be frank, it has been a troubling thought. 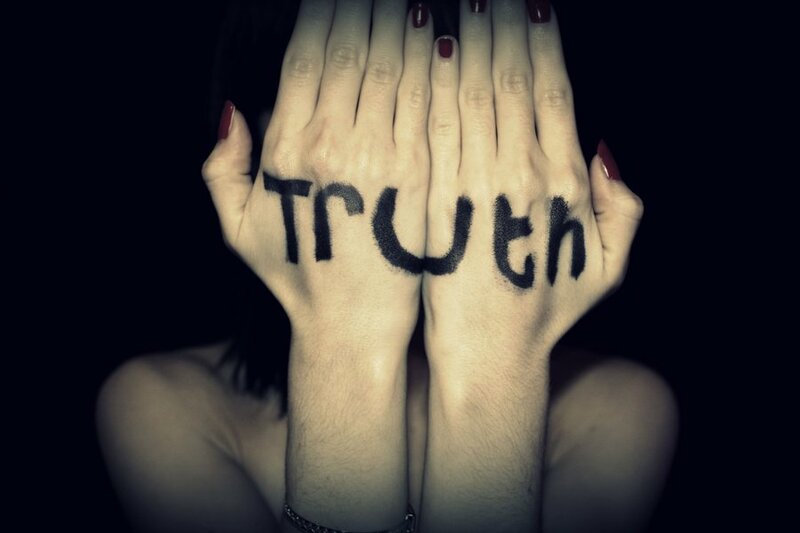 We can lead lives where we are able to successfully hide the truth from our own selves – isn’t that messed up? As a scientist, my life is a pursuit to uncover truths about the world. It’s my day job and when one spends a large part of their life doing just that, it can be very troubling to realise that inside my own head I maybe tucking away truths that I am already aware of! Philosophers argue that one can not try to convince oneself of something being false when they know that it is true i.e. one cannot be successful at self-deception. Here, of course, they are assuming that the person is trying to deceive themselves consciously. I argue that most self-deception occurs unconsciously and that’s why self-deceiving is not just possible but to a certain extent easy. What aids self-deception is that we aren’t perfectly rational beings. Our thought process is flawed, of course, but beyond that even the machinery that runs it is far from perfect. We are the victims of our own biological shortcomings. In the Seven Sins of Memory, Daniel Schacter shows that human beings have a remarkable ability to mess with their own memories. We don’t just forget things but are also able to create false memories and selectively block some memories. When so much of our lives are built on our past, I shudder to think that the memories that are the foundation of the building called me may not really be ‘true’ memories. When both my rational self and the knowledge of the world that I hold are being questioned, it’s not hard to see why exploring self-deception has been a troubling experience.